Creation of DAMES, a PHP/MySQL/AJAX based digital assets management system for tracking VFX shots as they move through the video production process. I worked with fellow Stage 3 Media alumni on a number of projects. This included the development of the BC Agri-food Knowledge Platform for the BC Agriculture Research and Development Corporation, which was a Drupal based project for which I provided design and coding services. We also continued development of the DAMES digital assets management system, which was originally built for Stage 3 Media’s Sanctuary program (see Stage 3 Media for more). An internal micro-site for Global TV News that would provide the neccessary information for staff during breaking news events was also produced. 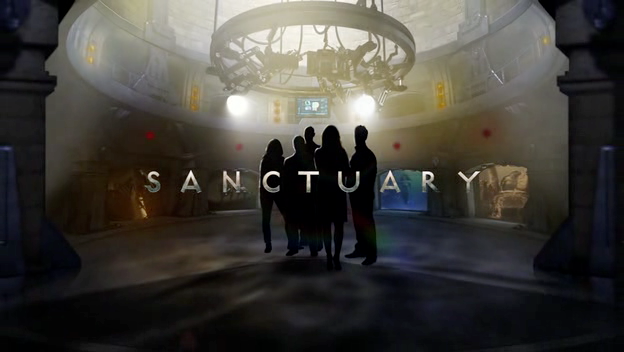 I was hired to create a VFX shot tracking system for the show Sanctuary, which was at the time the highest budget for web tv project. Shot entirely on greenscreen with 3D rendered sets, it was the first series to use a mocap system that tracked the camera’s movement, syncing it with the 3D sets in real time, allowing the director to view the shot as it would appear in the 3D world. With such a high number of VFX shots per episode, it was crucial that we have a system in which the VFX supervisor could track each shot’s progress through the animation process. The system I built took an XML output from the episode’s Final Cut Pro project to create each shot in the system. From there, storyboards were attached to the shots as well as thumbnails from the raw footage. The VFX co-ordinator could then assign shots to animators, add notes and track progress. Animators could submit renders for review and get attach 3d model assets for the shot through a rudimentary assets tracking system we were building into the system. I was also worked with another developer on the front end of the show’s website, which was designed to be a social media community, allowing users to build profiles, upload pictures, talk to other users and most importantly, buy downloads of the web series as they were released (this was before the show moved to broadcast). We also would have the characters on the show interact with users online in ways that furthered the storyline. Now that I think of it, we were doing a lot of pretty cool things.